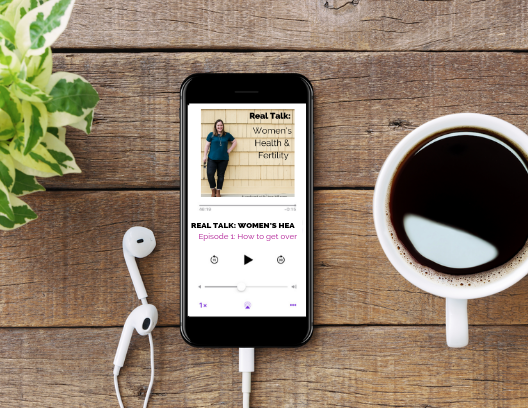 The Real Talk: Women’s Health & Fertility podcast is a platform for women to speak openly about their health. Each week I will bring you a guest who will share her health journey and how she navigated through it. My hope is that you will hear a little bit of yourself in each and every woman and learn more about the health struggles that our fellow sisters face. Let’s lift each other up and dive in! Podcast coming soon to iTunes, Google Play, & Spotify! Can’t get enough of the real talk? Want more education and support outside of the podcast?